Newswire #93.2 – 29th Oct 2016. Second round of announcements for the weekend includes Evangelion 1.11 and Sword Art Online The Movie!. Day two of MCM London Comic Con weekend has been and gone, and that’s means there’s some announcements of forthcoming titles of ours to tell you about. Please note that we will have more details on each of these in the coming weeks. It’s true! We’re going to be giving the first in the “Rebuild of Evangelion” project of films the Anime Limited Collector’s Edition treatment in early 2017! Synopsis: Tokyo-3 still stands after most of civilisation was decimated in the Second Impact. Now the city endures the ceaseless onslaught of the deadly Angels, bizarre creatures bent on eradicating the human race. To combat this strange and ruthless enemy, the government agency NERV constructs a fleet of towering humanoid machines the Evas and Shinji Ikari is called into action, reluctantly taking his place at the controls of Eva Unit 01.Living a life of loneliness and questioning his existence, Shinji struggles to accept responsibility for mankind’s battle for survival in this visually striking rebuild of one of the most important anime of all time. 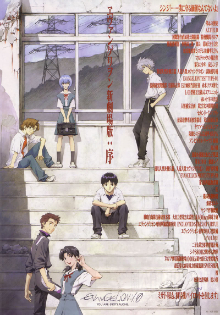 Shinji will fight the Angels alongside the only person who might understand his plight Rei Ayanami, the elusive and frail pilot of Eva Unit 00. In this film experience not to be missed, Shinji and Rei will struggle to learn a simple truth: when carrying the burden of humanity’s survival on your shoulders, you are not alone. When a sorcerer called Boax comes to the castle, he sets about persuading the King to let him marry the princess. But he secretly fears a prophecy which foretells Arete ending his life – leading him to imprioson her the minute she’s in his castle! 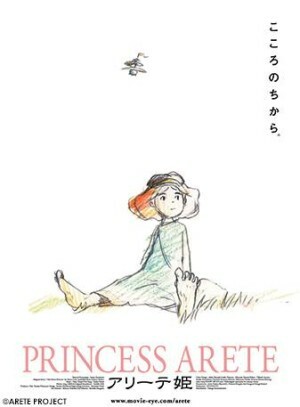 Based on the 1983 feminist fairy tale “”The Clever Princess”” by Diana Coles, this is a chance to see a story that fascinated Japan on the big screen. 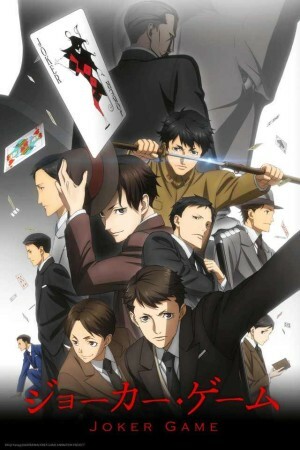 FromStudio 4C and directed by Sunao Katabuchi. 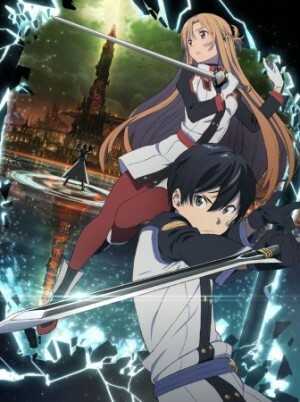 Currently streaming at Crunchyroll (subtitled) and the SimulDub is airing through FunimationNow. 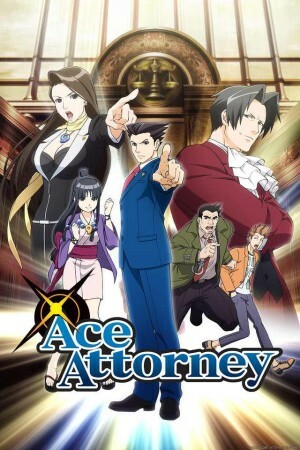 Synopsis: Adapted from the popular video game franchise, Ace Attorney follows rookie lawyer Naruhodo Ryuuichi (Phoenix Wright) and his assistant Mayoi (Maya) as he defends his clients in a court of law. With limited evidence and logic as his only weapon, can Naruhodo turn the case around when all the odds are stacked against him? And finally, we are delighted to announce we are bringing the highly anticipated Sword Art Online movie “Ordinal Scale” to the UK! We will be bringing it to cinemas in March 2017. We will have more details on this for you soon, but in the mean time check out the trailer for the film below. That concludes the round up for the second of announcements we’re making over this MCM London Comic Con weekend. Stay tuned for news on the Day 3! Excellent timing- after missing out on the Japan Foundation screening this summer, I’d just downloaded a subtitle file and was going to track down a Japanese DVD of Arete Hime. Another of the JPF’s screenings from 4c was Mind Game, a blu-ray of which I’d triple-dip for in a hearbeat! Any news on the Genius Party release?